From a brilliant and witty comic book aficionado, this “scholarly but lively narrative” (Kirkus Reviews) reveals the links between Jews and the iconic superheroes of Jerry Siegel, Joe Shuster, Stan Lee, and Jack Kirby. Many of us know that the superheroes at the heart of the American comic book industry were created by Jews. But you’d be surprised to learn how much these beloved characters were shaped by the cultural and religious traditions of their makers. Superman Is Jewish? follows the “people of the book” as they become the people of the comic book. With great wit and compelling arguments, Harry Brod situates superheroes within the course of Jewish-American history: they are aliens in a foreign land, like Superman; figures plagued by guilt for abandoning their families, like Spider-Man; and outsiders persecuted for being different, like the X-Men. Brod blends humor and sharp observation as he considers the overt and discreet Jewish characteristics of these well-known figures and explores how their creators integrated their Jewish identities and their creativity. Captivating, poignant, and packed with historical insights, this guided tour travels from the Passover Haggadah’s exciting action scenes of Moses’s superpowers through the Yiddish humor of Mad magazine to two Pulitzer Prizes awarded in one decade to Jewish comic book guys Art Spiegelman and Michael Chabon. “A witty, insightful exposé” (Publisher’s Weekly), Superman Is Jewish? is an endlessly fascinating American saga about an immigrant group that used comic books to see itself in new, empowering—and laughable—ways. You don’t even have to be Jewish to get a kick out of it. 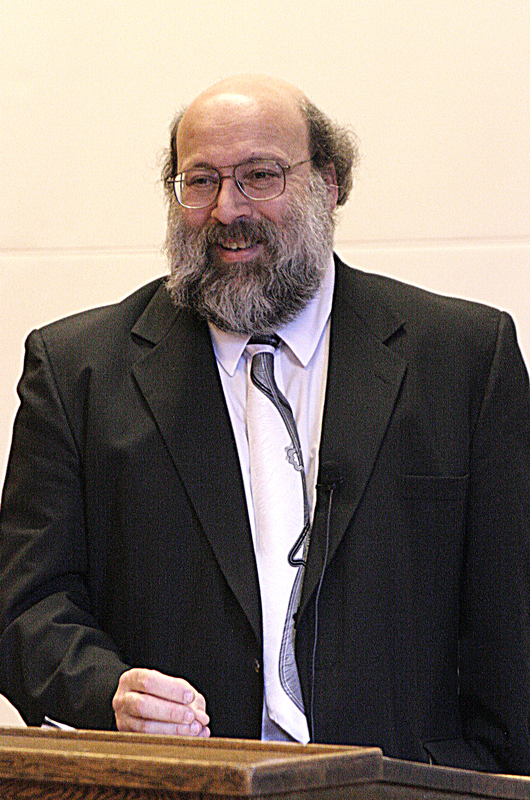 "Told by a storyteller as knowledgeable and entertaining as Harry Brod has proven himself to be, Superman Is Jewish? provides the intellectual thrill of a good scholarly text as well as the guilty pleasure of a good comic book." 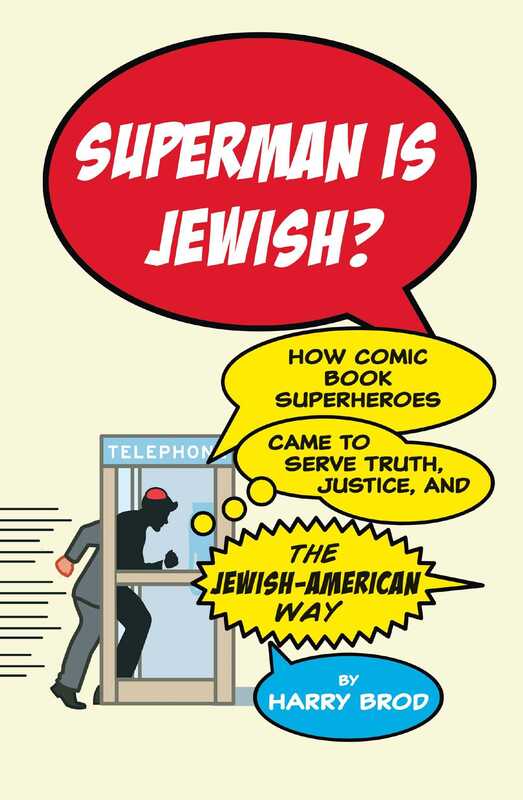 Book Cover Image (jpg): Superman Is Jewish?